Ilir Latifi entered the Ericsson Globe Arena in Stockholm, Sweden, on Saturday night to the sounds of the infamous “Eye of the Tiger” in hopes of pulling off his own Rocky-esque upset. Alas, the late replacement and hometown favorite was no match for Gegard Mousasi in the main event of UFC on Fuel TV 9. Both Mousasi and Latifi made their promotional debuts in Stockholm, but took wildly different career paths to the main event. 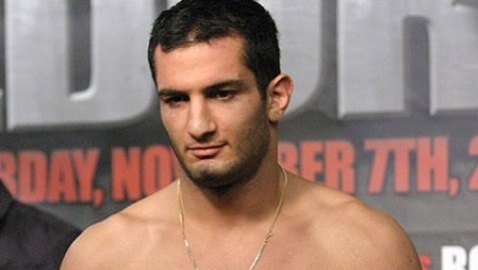 Mousasi cut his teeth fighting for the largest promotions in the world – including holding the Strikeforce championship – making a name for himself as a well-rounded kickboxing standout with an impressive 33-3-2 record, while Latifi was a 6-2 training partner of original main event combatant Alexander Gustafsson. Round one saw Mousasi establish a probing jab that stymied Latifi’s rhythm and voided his takedown attempts. With his crisp jab and focused accuracy, Mousasi employed his strategy without apology. With Mousasi originally slated to square off against one of the best strikers in the light heavyweight division in Gustafsson, a match with Latifi was widely considered a lose/lose proposition. As the rounds wore on, Latifi did his best to conjure up a spirited performance – managing a few powerful hooks in the second round and scoring a late takedown in the third – but by the end of the fight, he was bloodied, beaten and unanimously defeated. Defeated, but not broken. 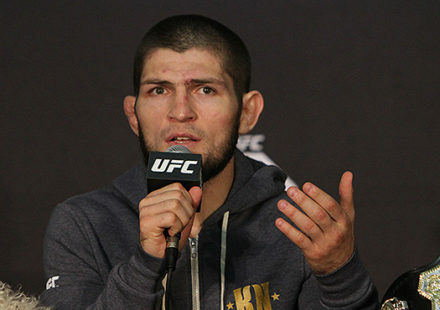 After all, he was able to withstand 15 minutes in the Octagon with an opponent who severely outclassed him on paper and a fight that saw him billed as one of the largest betting underdogs in MMA history. A stoic Mousasi explained that his lack of finishing ability might have been a product of problems suffered in training during the lead-up to the fight. 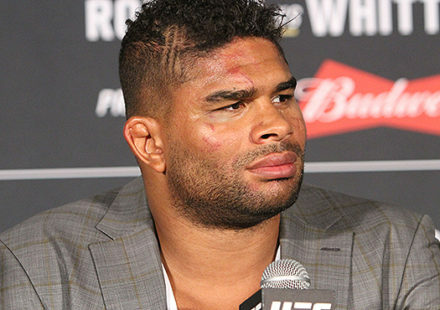 “I was injured coming into this fight. And the last week I also got a cold, so I didn’t go berserk,” he stated. 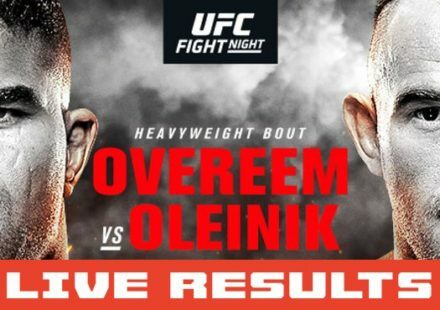 Unfortunately for Mousasi, this fight doesn’t really serve as an accurate barometer of where he fits among the UFC’s light heavyweight division, and it did little to quell any of the detractors who say he has faced less-than-stellar competition during his storied career. Conversely, for Latifi this fight showcased that the young lion – having withstood 15 minutes with one of the top-ranked fighters in the world – might actually be worthy of a roster spot in the world’s premier fighting organization.